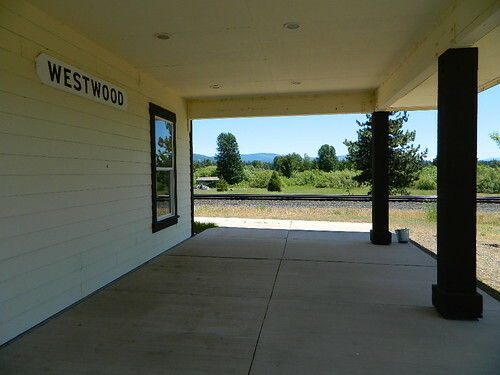 Located on the north shoreline of Lake Almanor, Westwood is high elevation meadows and pine forest. Lassen Volcanic Peak can be seen in the distance. Camping, fishing, hiking, kayaking, mountain biking, boating, you name it. A great region for snow mobiling - when a good winter sets in.